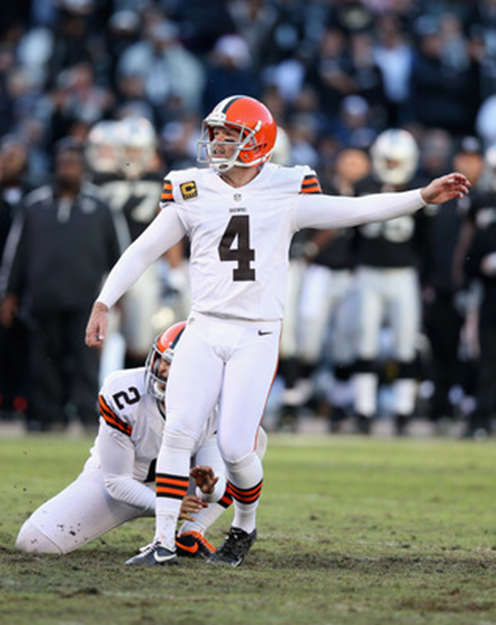 What a kick: Browns kicker Phil Dawson converted a season long 53-yard field goal early in the third quarter. His 13 field goals of 50 yards or longer since 2011 are tied for the most in the NFL. Overall, he is 28-of 29 on field-goal attempts this season.